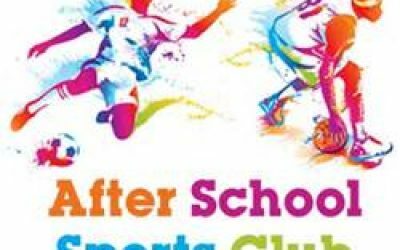 Reminder regarding After School Clubs: Dancing After School Club starts on Monday 9th January, finishes at 4.20pm. Multi Sports After School Club starts on Friday 13th January, finishes at 4.20pm. If you’d like to book your child a place please book through Parentpay.